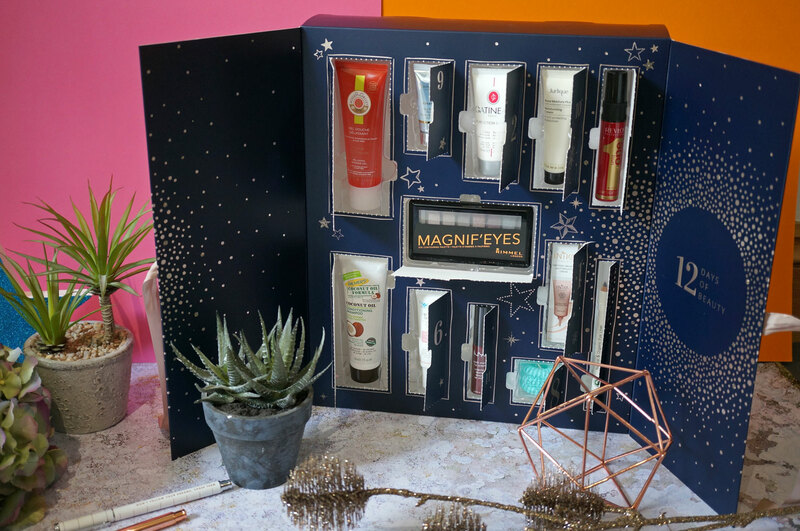 Christmas: FeelUnique 12 Days of Beauty Advent Calendar SPOILER! The price is very reasonable at £35.00 with FeelUnique saying the contents are worth over £90.00, but I’ve worked out the value to be way over that at £118.88, so this is definitely a good deal! 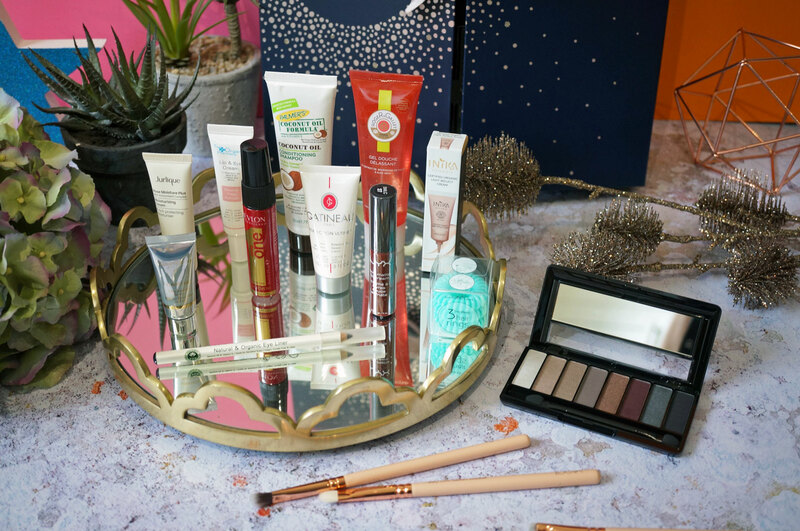 I think this is a great way to try out some brands that you might not normally go for – for me I’m especially looking forward to getting stuck in with the Rimmel Eyeshadow Palette (it’s been a really long time since I’ve used anything from Rimmel) and trying out The Organic Pharmacy Lip & Eye Cream. 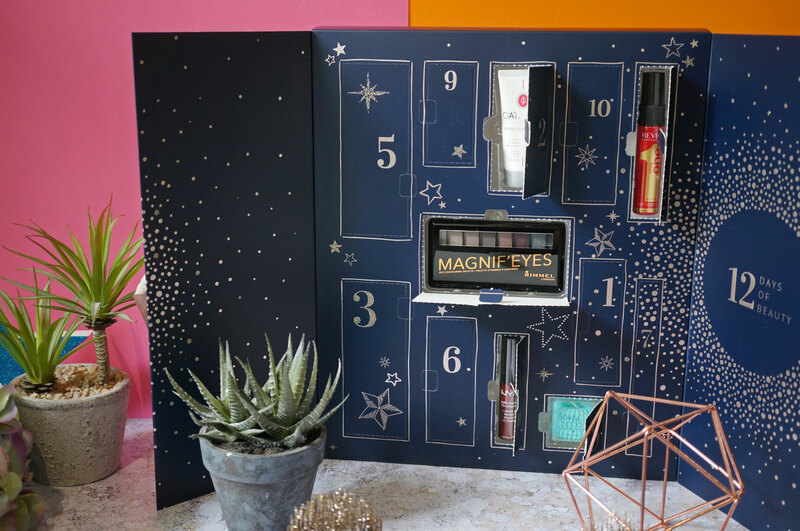 The FeelUnique 12 Days of Beauty Advent Calendar isn’t available just yet, but you can sign up to the wait list here. Previous Post Giveaway! 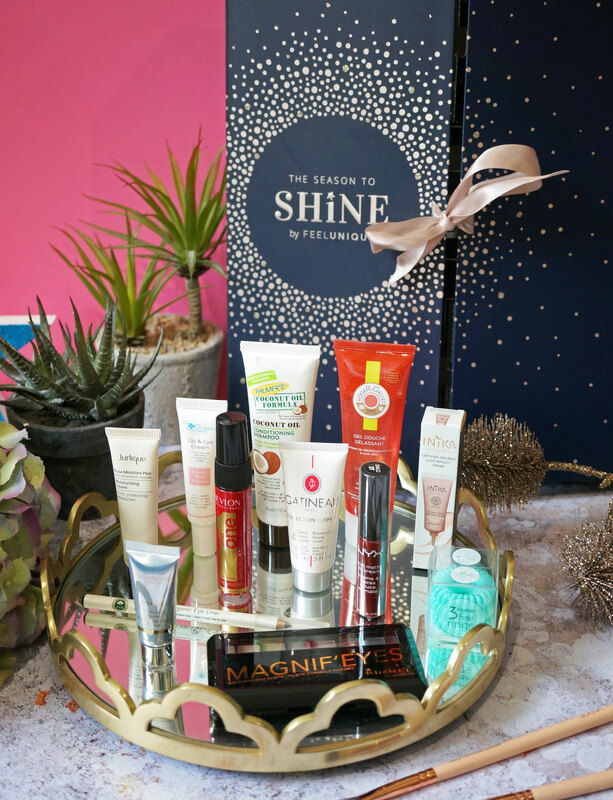 Win The Entire Urban Decay Naked Heat Collection!